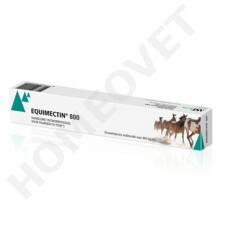 Equimectin wormer kills internal parasites of horses (except for encysted small redworm) including arterial stages of the lungworm, large Redworms and bots, with a single dose. Withdrawal Period meat and offal 18 days. 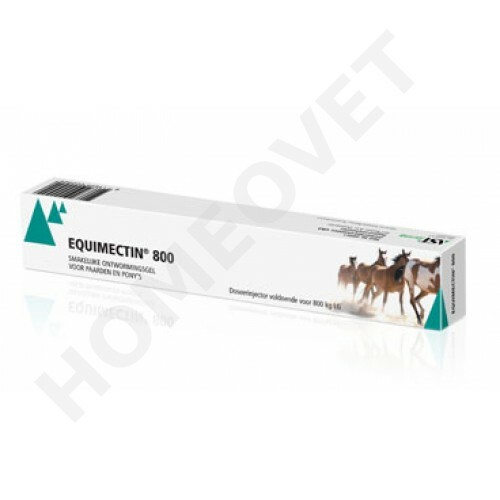 Any unused veterinary medicinal product or waste materials derived from such veterinary medicinal products should be disposed of in accordance with local requirements. EXTREMELY DANGEROUS TO FISH AND AQUATIC LIFE. Do not contaminate surface waters or ditches with the product or used container.